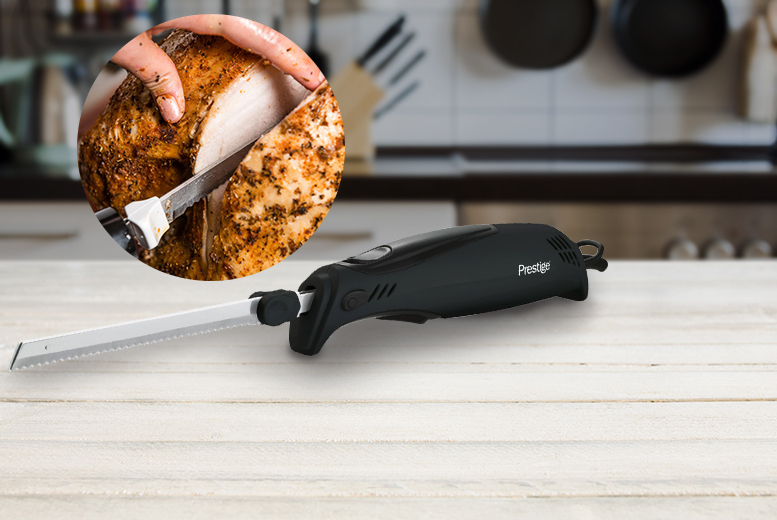 Complete your kitchen with an electric carving knife. Great for bread, meat and more. 150W power – low noise and vibration.